4 YRS Chifeng Yaguan Garment Co., Ltd.
: 12kg/9kg Top quality polybags and cartons, and sufficient support material to protect the hats. We would make new design and new style hats according to client's requirements. : 13kg/10kg 6.delivery time:30~45 days Top quality polybags and cartons, and sufficient support material to protect the hats Related products Chifeng Yaguan Garment Co.Ltd. Winter Woven Embroidery Logo 100% Acrylic Wool Cashmere Knit Custom Beanie Hat STYLE Winter Woven Embroidery Logo 100% Acrylic Wool Cashmere Knit Custom Beanie Hat MATERIAL 100% acrylic COLOR grey and any clor can be custom SIZE 22cm*22cm,cuff 6cm LOGO Jacquard Logo,Embroidery,Leather Patch,Woven Label WEIGHT 80g-110g MOQ 25pcs per design and per color PACKAGE Custom Package PAYMENT Moneygram,VISA,Western Union,T/T MORE DETAILS Click there to send the Inuqiry Our Service How to custom your beanies 9 1.Choose the beanies style you liked on our catalogue; 2.Choose the color you liked on our color list; 3.Send me your design to let our designer to make digital mock up for your confirmation; 4.Finally we start to weave your beanies on our machine ; 5.When finished the beanies , I will show you beanies and packaging pictures for confirmation. 2. We promise using 100% Australian wool , eco-friendly fadeless dye and shellac. 3. All trimming bands are hand sewn. 5. From hat body to timming, from packing to delivery and from sample to mass production, We offer full quality customer service. 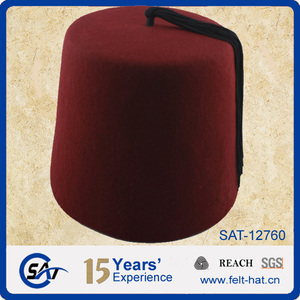 We would make new design and new style hats according to client's requirements. 5. Our products are very popular in the markets of North America, Eastern Europe, Australia and other countries. 6. 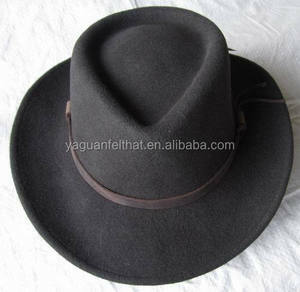 We produce all kinds of hats, cowboy, floppy, top hat, fedora, bowler, hat bodies and more. HZM-16885013 Wholesale new style woolen cotton hat and cap 1.Item Number: HZM-16885013 cap and hat 2.Material : 100%Acrylic 3.Color: Any color is available,we can dye up the colours from Panton colour Card. 9.OEM Accepted Yes,we can provide as your requirements,including your design/size/material/weight/Logo/package and so on. cap and hat 12.Payment Term: L/C,T/T,PAYPAL,WESTERN UNION,MONEY GRAM Contact us: Website: Mob: 0086-13566738761/15958931560 Fax: 0086-579-85170315 If you have any question about our products or company, please do not hesitate to contact us for details. We worked for American clients for nearly ten years, now we are here for world's client with thousands of Chinese best resources directly&#65281; &#11088;Best Service! &#11088;Fast Shipping! &#11088;Best resources! 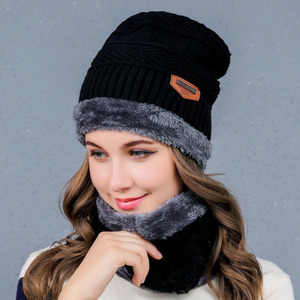 Alibaba.com offers 65,542 wool hat products. About 33% of these are winter hats, 23% are sports caps, and 7% are fedora hats. 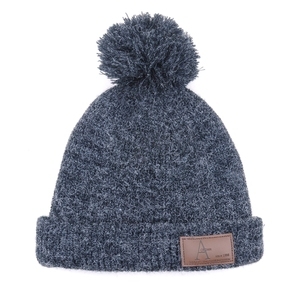 A wide variety of wool hat options are available to you, such as 100% wool, polyester/cotton, and 100% acrylic. 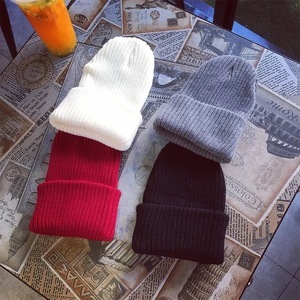 You can also choose from knitted, plain dyed, and plain. As well as from character, dobby, and image. And whether wool hat is free samples, or paid samples. 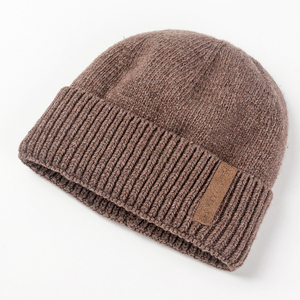 There are 65,542 wool hat suppliers, mainly located in Asia. 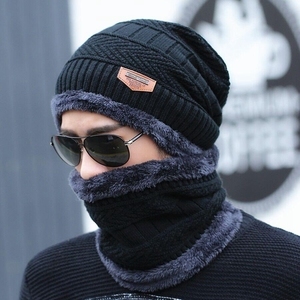 The top supplying country is China (Mainland), which supply 100% of wool hat respectively. 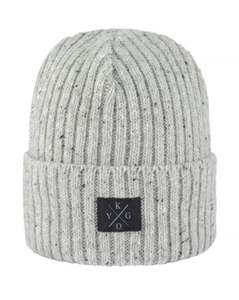 Wool hat products are most popular in North America, Western Europe, and Eastern Europe. You can ensure product safety by selecting from certified suppliers, including 10,617 with Other, 3,123 with ISO9001, and 1,452 with BSCI certification.